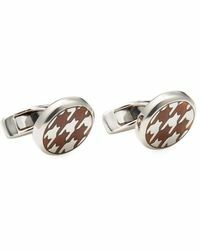 Established in 1934, Canali is the family run Italian label known for its impeccably made menswear. 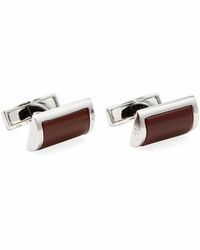 Beginning life as a tailor, exquisite cuts and careful tailoring continues to define the designs, which are given a modern feel through the use of rich hues and sophisticated finishes. 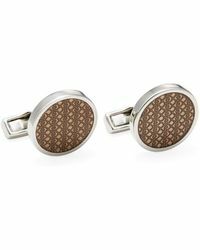 Its clothing exuding sophistication and contemporary elegance, Canali remains a essential name for innovative and refined design. 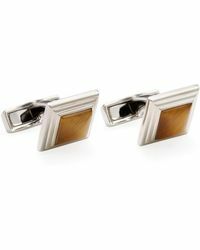 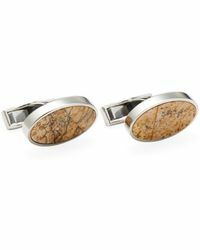 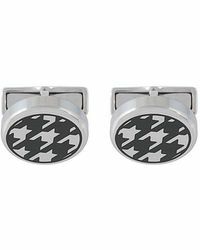 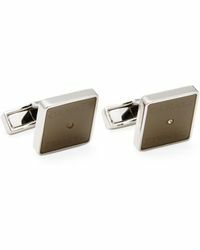 Ranging from simple and understated designs in silver to more statement pieces finished with coloured enamel and stones, see the label's selection of cufflinks for timeless accessories that are essential components of smart and formal attire.